United Arab Emirates (UAE) hope of getting its first spy satellites is closer to becoming a reality after the acquisition of an export license from the U.S. The delay of the exportation of U.S technology has been a major setback to the project geared towards reinforcing UAE’s defense capabilities. The deal is expected to be finalized soon. 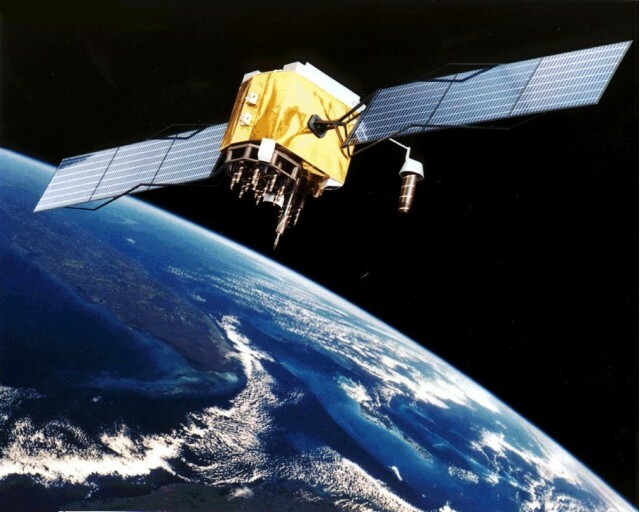 Although the UAE and France are the signatories to the defense deal in 2013 worth $930 million, some of the technology to be used in the satellites needed for spying requires components made in the US even though they could render the satellites vulnerable. UAE has long refused to accept the use of the U.S supplied components that could conceivably give third-party access to data. Its refusal delayed the project. UAE only accepted to use them in June by demanding for an export license which was issued recently after several delays. According to a source abreast with the negotiations, the conclusion of the Falcon Eye spy satellites deal which also includes the purchase of 40 Dassault Rafale fighter jets will be done within weeks by France’s Defense Minister Jean-Yves Le Drian. The spy satellites will enhance UAE’s security in a region that has been very volatile. Written by: Jaber Ali on September 3, 2014. Posted by Jaber Ali on Sep 3 2014. Filed under Gulf News, Headlines. You can follow any responses to this entry through the RSS 2.0. Both comments and pings are currently closed.